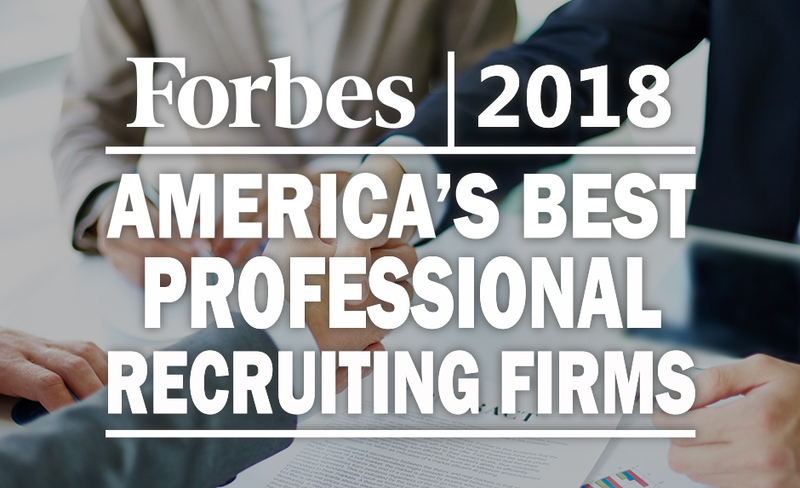 San Diego, CA – May 15, 2018 - Eastridge Workforce Solutions was recognized by Forbes Magazine as one of America’s “Best Professional Recruiting Firms”. Eastridge was ranked as one of the top 100 recruiting firms in the nation. Forbes partnered with analytics firm, Statista, to identify the nation’s most notable professional recruiting firms. In compiling their research, Statista consulted with 4,000 recruiters, trade organizations, employees who have recently worked with recruiters, and human resource managers to take an online survey. Participants were asked to recommend up to 10 recruiting firms (excluding their own), resulting in 20,000 recommendations. Companies with the most recommendations were ranked higher. Since 1972, Eastridge Workforce Solutions has provided full-service recruiting solutions for Fortune 500 companies across North America. Ranked in the top 1% of firms by Staffing Industry Analysts, Eastridge helps over 20,000 associates find jobs across all major industries every single year. With strategic management programs, innovative technology platforms, and comprehensive staffing solutions, Eastridge makes it easy to attract and manage a skilled workforce.